Every once in a while you see something happen in youth sports that is just simply disgusting. That happened to me on Saturday. To explain what happened, I need to give a little background about a show called Friday Night Tykes. 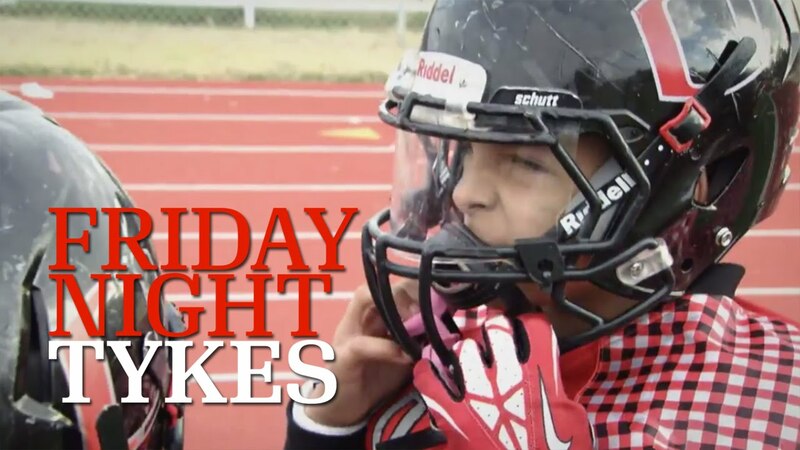 Friday Night Tykes is a one-hour reality television show that follows middle school and younger football teams in Texas through their fall season. The show is often depressing. While I am sure there are lots of positive things happening in Texas youth football, this show is edited to highlight the drama and often the outrageous. Every season is filled with coaches screaming at the kids and each other. You can be sure you’ll see parents screaming at coaches, players, other parents, the other team, and (of course) the referees. But I just watched the final episode of season four and it hit a new level. The 12U San Antonio Outlaws – a show mainstay who moved to the Snoop Youth Football League (run by rapper/entrepreneur Snoop Dogg) – were playing the Long Beach Patriots for the 2016 National Championship. Outlaw superstar Myzell Miller is a key player for his team often playing both ways. What were the most shared posts about youth sports in 2017? Leveraging the power of BuzzSumo, I’ve found the six stories that were shared over 20,000 times in 2017. They touch a variety of topics and everyone is worth taking a few minutes to read. The most shared story on the list was shared over 208,800 times. this is significantly more than the others. In fact, this is more than the next five combined – which were shared a combined total of 155,000 times. Verbal abuse from parents, coaches is causing referee shortage in youth sports, Nick Ellerson, Washington Post, June 16, 2017, shared 27,500 times. Every year, the Department of Neighborhood and Community Services – in partnership with the Fairfax County Athletic Council – host the Champions of Character Awards. Four awards are given in each magisterial district. One for a male and one for a female athlete, one for a parent volunteer and one for a coach. A reception is held for the winners at the Fairfax County Government Center. This year’s winners and their stories are below. I spent years coaching soccer. Some would call it a career – 10 years coaching as many as three teams at a time. More often than not, coaching young girls. I’ve coached three-year-olds (if you can call it coaching) all the way up to high school players. I’ve read books about drills, attending conventions, and gotten coaching licenses. But the simple question presented here is the most important question that every coach and parent needs to ask. 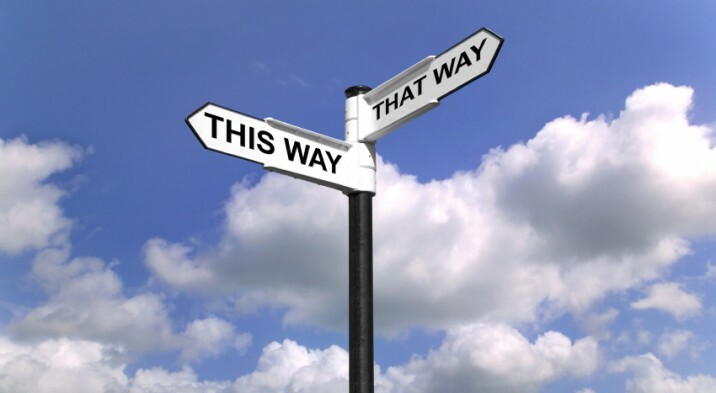 If you could see into the future, to that very day when your kid puts away the cleats or the hi-tops for the last time and walks away from a game………would you choose to take a different path? The St. James is coming and it is awesome! We’ve needed more indoor sports options for a long time. And now we are getting it. The St James is 450,000 square feet of sports awesomeness. The St. James will provide a diverse and extensive combination of sports competition and training venues, transformative developmental programs and best-in-class coaching. Athletes and enthusiasts of all ages and skill levels can immerse themselves in an unprecedented variety of sports — from ice hockey, soccer, lacrosse, and baseball to squash, golf, basketball, volleyball, swimming and more. 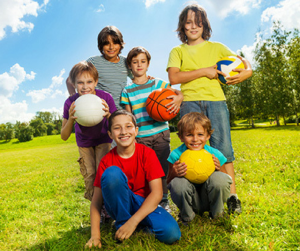 Parents are spending lots of money on their children’s sports activities. TD Ameritrade has released their newest survey and the results are detailed in an article from USA Today and the data is amazing. 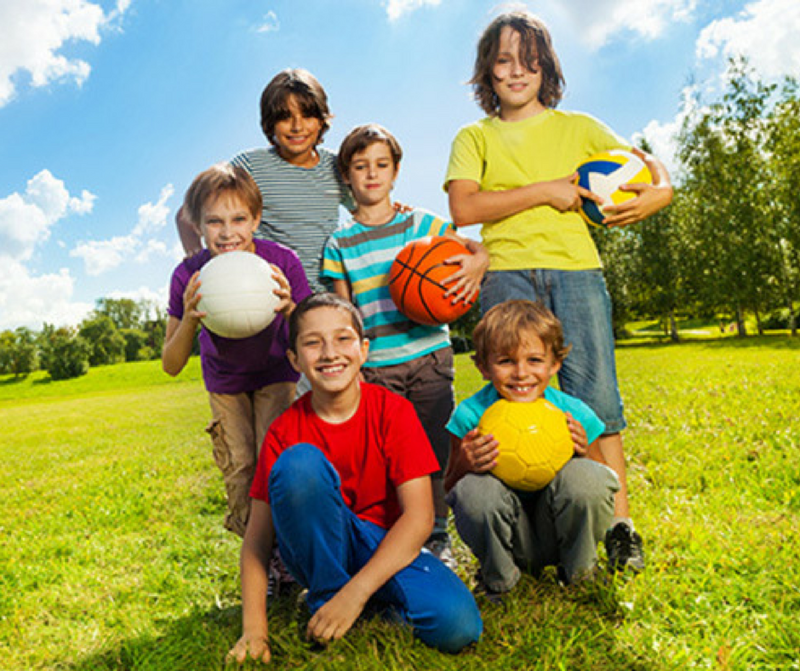 Most American families (63%) spend anywhere from $100 to $499 per child each month on youth sports, TD Ameritrade found. Another 18% fork over $500 to $999 monthly. Roughly one in 10 (11%) spend $1,000 to $1,999. On the high end, 8% said they spend $2,000 per month or more, or $24,000-plus per year. Take four minutes and read the whole article. I’ll post the full data when I track it down. Youth sports is driving a sports tourism boom. That boom is leading to more tournaments, building more sports complexes, and parents traveling more and more to get their kids to the games. Here’s an interesting piece from a recent HBO’s Real Sports with Bryant Gumble that looks at this in more detail. The Washington Nationals are not only a great baseball team, they are also a great community partner. They continue to invest in our community and to try and grow the impact of baseball. 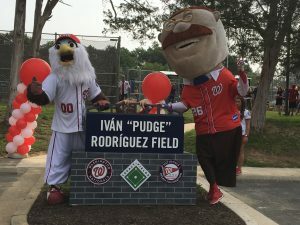 Pudge Rodriguez may have played for a number of baseball teams, but the two years he spent playing for the Washington Nationals are seasons Nats fans won’t forget. Pudge was one of the leagues best catchers and evidence of that is his recent induction into the Major League Baseball Hall of Fame. Annandale’s Coach Hook has been a community leader for years. While my daughters only played against her teams, Coach Hook has fought for and inspired female athletes for decades. This video was created by students at Annandale High School. Hooked on Annandale from Megan Elizabeth Lee on Vimeo. This video gives a brief description of the program.